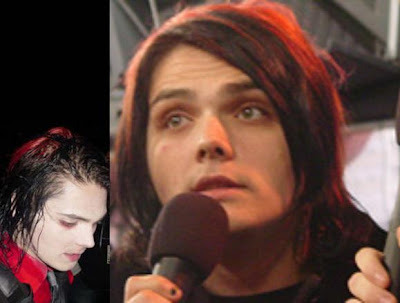 Fans can now pre-order the "Danger Days: 'California 2019 Edition'" Box Set from the My Chemical Romance online store. The set includes shiny accessories that are to-die-for for anyone in the Killjoys camp, including necessary Zone accessories like masks, rayguns and a "bad luck beads" wooden bracelet. 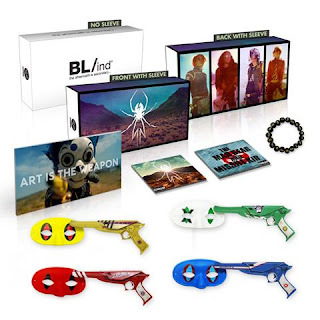 As far as musical and artistic extras go, the package comes - obviously - with Danger Days: The True Lives of the Fabulous Killjoys as well as a 3-song EP "by The Mad Gear & Missile Kid" and a 48-page photo booklet. Worth the $69.99? This Crash-Queen would say absolutely. does anyone know who the mad gear & missile kid are?